Sony Pictures 2018 Schedule Updated - ComingSoon.net! The upcoming Sony Pictures schedule has shifted and, while it means delays for both Bad Boys for Life and Goosebumps 2, Genndy Tartakovsky’s animated sequel Hotel Transylvania 3 is now set to hit theaters more than two months earlier than originally planned. Previously set for a September 21, 2018 release, the Sony Pictures Animation sequel will now debut July 13, 2018. 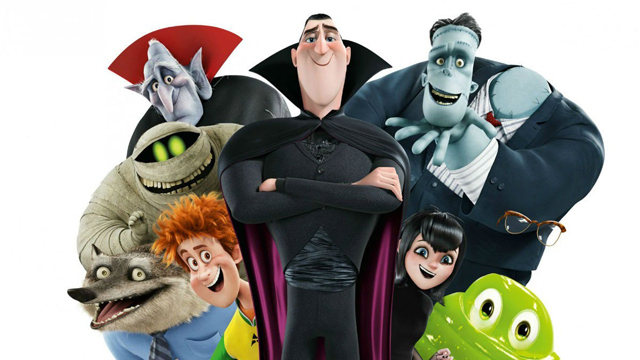 Released in 2012, the original Hotel Transylvania was also helmed by Tartakovsky, the creator of hit animated series like Dexter’s Laboratory and Samurai Jack, and grossed more than $350 million at the worldwide box office. 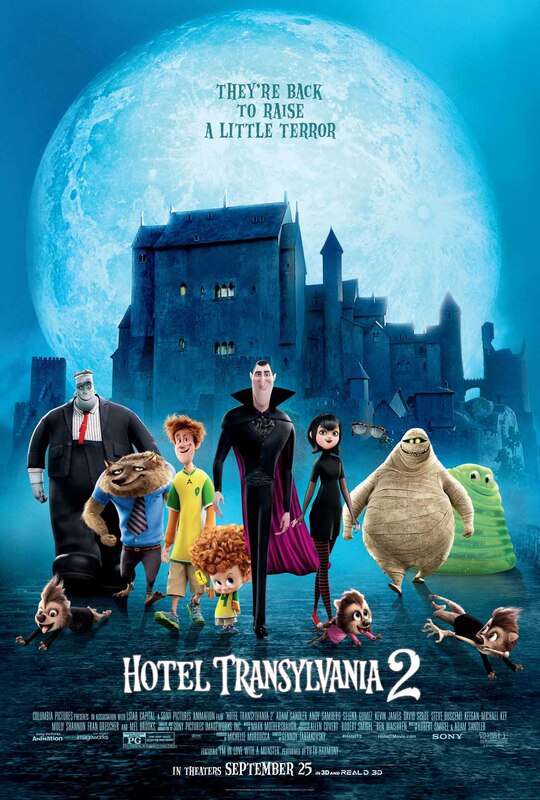 The sequel, the recently-released Hotel Transylvania 2, performed even better than its predecessor and managed to top $473 million. The next Sony Pictures 2018 schedule shift sees Bad Boys for Life, the third film in the Will Smith and Martin Lawrence-led action franchise. It is now set to arrive almost a full year later than previously announced. Originally planned for a January 12, 2018 release, the action sequel will hit the big screen November 9, 2018. Stepping into the vacant January 12 slot is the crime drama White Boy Rick, starring Matthew McConaughey and Jennifer Jason Leigh. Joe Carnahan (The Grey, Smokin’ Aces) is taking the director’s chair on Sony‘s Bad Boys For Life. A fourth film in the franchise is also still believed to be in the works, but it will no longer target the previously-announced May 24, 2019 release date.